Hindustan Petroleum Corp. Ltd (HPCL), the third largest oil refining company in India, is negotiating the purchase of natural gas to be extracted in Mozambique to supply a future terminal in Gujarat, reported online newspaper Live Mint. HPCL formed a partnership with Shapoorji Pallonji Port Pvt. Ltd to build a natural liquefied gas terminal in the port of Chhara, in Gir, Gujarat, with a capacity of 5 million tons that should be operational in 2019 following an estimated investment of US$850 million. The newspaper cited sources from Indian Oil Corp. Ltd (IOCL) and Bharat Petroleum Corp. Ltd (BPCL) as saying that negotiations are underway with Hindustan Petroleum Corp. Ltd, a company that plans to supply future natural gas terminal with a mixture of long term and spot contracts. 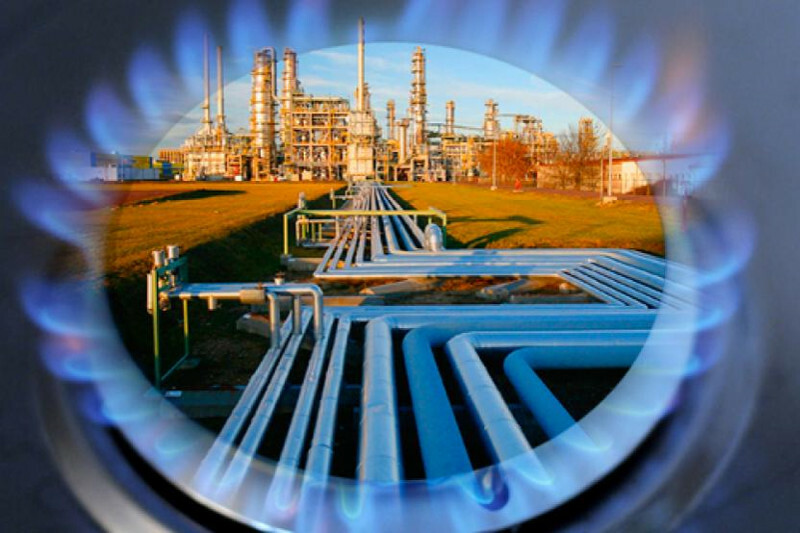 Natural gas must be liquefied before it can be exported and, once it arrived at its destination, it has to be regasified in order to be supplied to consumers, which requires construction processing plants both at the starting and arrival points. Negotiations are taking place with the companies involved in Area 1 of the Rovuma basin in northern Mozambique, a block operated by US group Anadarko Petroleum in where natural gas reserves of a global dimension have been discovered. Sources cited by the online newspaper also said the natural gas in that Mozambican block is expected to start being exported in 2021/22, and since 2019 until that date the Gujarat terminal will use gas from other sources, even if it is more expensive than the Mozambican gas.